Pat Altavilla joined Suneva Medical in October 2016 as Vice President of Sales and Marketing after a distinguished 30 year career in the aesthetics and medical fields. 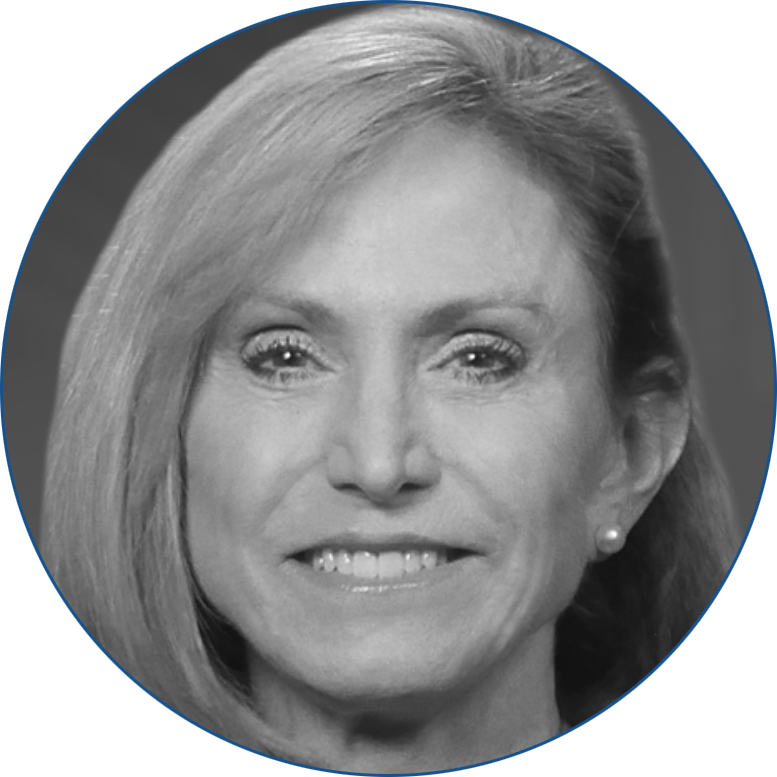 Early in her career Altavilla served as vice president of international sales and worldwide marketing for Mentor Corpora¬tion, where for nearly 20 years she helped the company grow sales tenfold, launch new prod¬ucts, and enhance its global market presence and sales training. 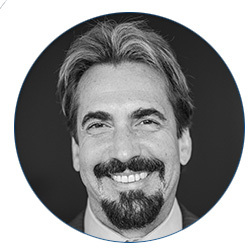 Altavilla then worked as vice president of sales, marketing and operations officer at The Plastic Surgery Company, and co-founded and ran Spa Medicu/Medicus Skin Enhancement for several years, before returning to a corporate executive position with BioForm Medical. Altavilla served most notably as vice president of global marketing where she was instrumental in restructuring marketing, growing sales, creating a practice development program and raising the company’s overall visibility in the marketplace. Most recently, Altavilla worked for medical technology company ZELTIQ® Aesthetics Inc. where she served in numerous leadership roles. Altavilla was instrumental in developing the brand’s global marketing organization as well as growing physician loyalty, enhancing practice development, launching innovative products, and increasing the company’s presence. She currently holds the position of Chief Operating Officer of Suneva Medical. 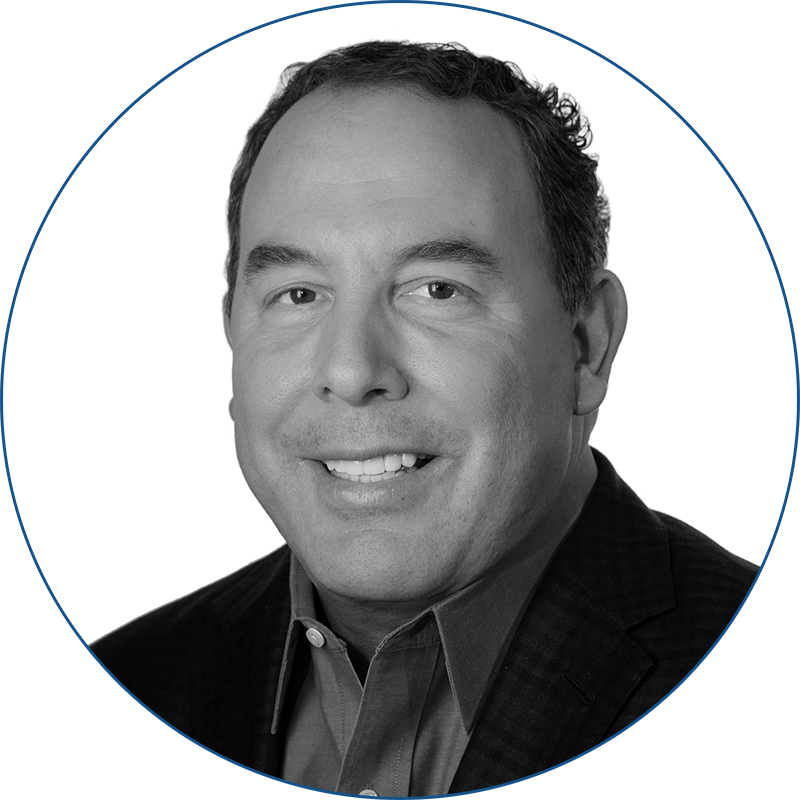 With over 30 years of pharma / medical device experience and more than 25 years in global and corporate marketing research, Mr. Bogard is an expert in competitive intelligence management and led Allergan's Primary Research Department for 15 years, personally managing more 1,000 studies. In addition, he is a top expert at modeling global and U.S. markets where audited data is limited or does not exist. Able to solve business and marketing problems via a variety of primary and secondary research and other techniques, he provides extensive insight into the dynamic global healthcare arena. 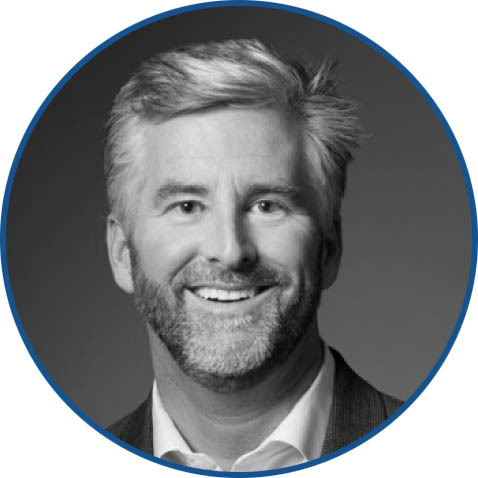 PRESIDENT & CEO, REVANCE THERAPEUTICS, INC.
Dan Browne is a co-founder of the company and has served as our President, Chief Executive Officer and a member of the board of directors since operations commenced in 2002. Prior to starting Revance, Mr. Browne served as President and Chief Executive Officer of Neomend, Inc., a biologics and biomaterials company; he served as President of Prograft Medical Inc., a developer of peripheral vascular stents and stent-grafts. Previously, Mr. Browne spent more than 16 years in various leadership positions in product development, sales and marketing and business development in the GORE-TEX Medical Products Division of W.L. Gore & Associates, Inc., a global technology company, serving as Business Leader in the Medical Products Division as his final role at the company. Mr. Carnell has 15 years of experience in medical device sales, sales management and business development with both public and private companies. In addition to his current position at The Hydrafacial Company, he serves as a director of OrangeTwist Aesthetic Centers. Previous roles included president and CEO of MyoScience, Inc.; COO of Solta Medical, Inc., where he also served as vice president of domestic sales; an advisor to Covidien plc, as well as vice president of U.S. surgical sales at Bausch and Lomb, where he oversaw the turnaround of a $215 million division of B&L, including responsibility for the cataract, refractive and vitreoretinal sales and support teams. 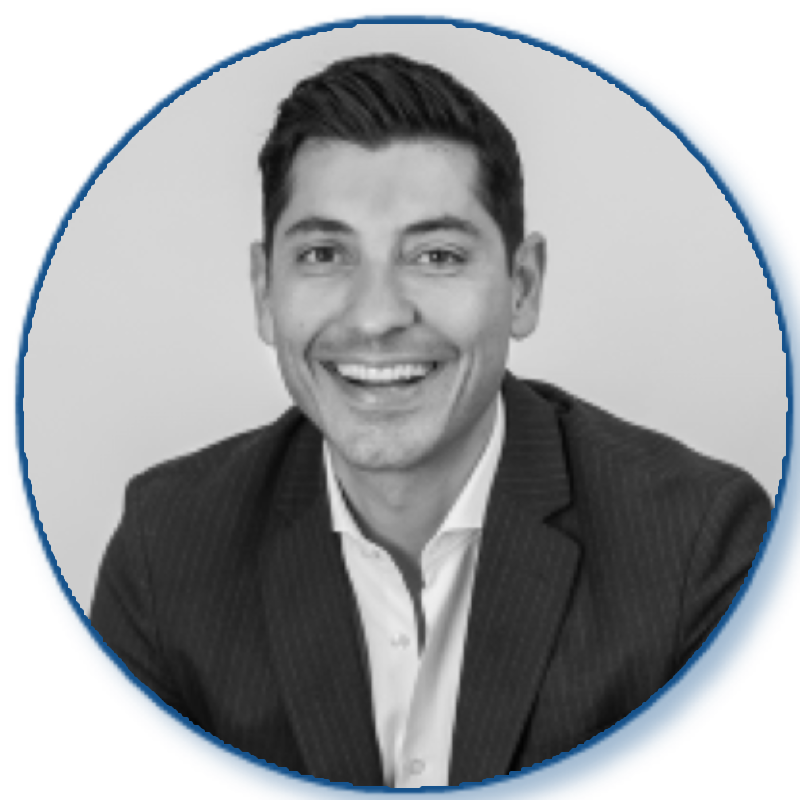 Rob is the Vice President - Aesthetics Sales and Marketing at Endo Pharmaceuticals where he is leading the company strategy and development of Endo Pharmaceutical’s Aesthetic Business Unit. Prior to Endo, Rob has compiled an impressive track-record of success with some of the top aesthetic players in the industry, including Merz/Ulthera, Medicis, and Allergan. While at Merz/Ulthera, he oversaw the marketing activities for their aesthetic devices and was responsible for all associated consumer and physician marketing activities. 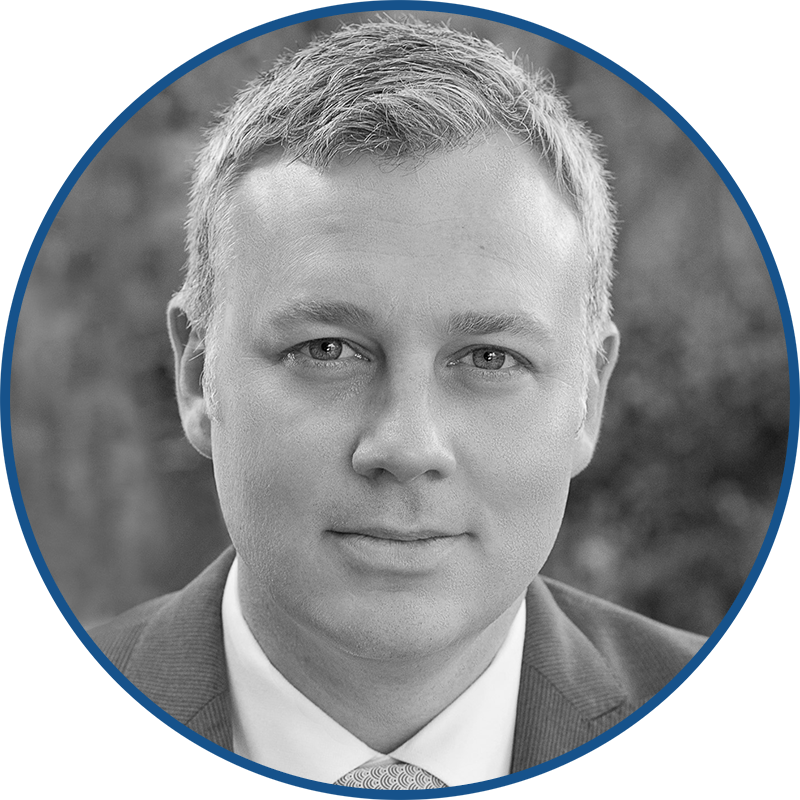 During his tenure at Merz/Ulthera, Rob successfully launched the minimally invasive cellulite device, the Cellfina® System, and delivered category leadership within six months of launch. The launch of Cellfina® generated significant revenue growth and earned five prestigious industry awards, including Allure's 2015, "Best of Beauty Breakthrough", Good Housekeeping’s “Beauty Breakthrough” and Real Self’s “Most Worth It” award. Before working at Merz/Ulthera, Rob was the Director of Marketing for Medicis Pharmaceuticals' Restylane® family of dermal filler products. 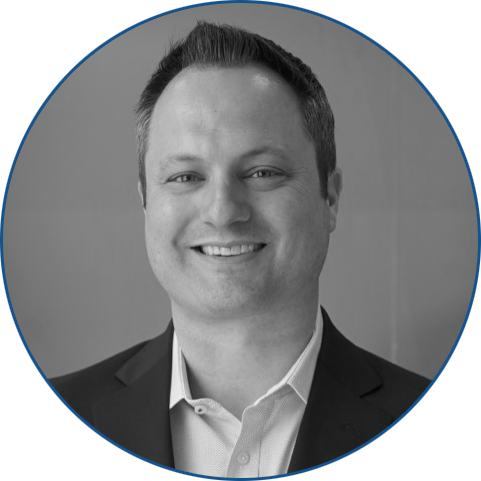 In addition to Rob’s impressive aesthetics marketing background, he also brings meaningful sales leadership experience having managed field sales teams while at Medicis. Additionally, Rob spent time at Allergan Medical, where he developed consumer and physician loyalty programs for Allergan’s aesthetic portfolio. Rob received his Bachelor of Science in Finance and Marketing from Florida State University and Master of Business Administration from the University of Southern California. 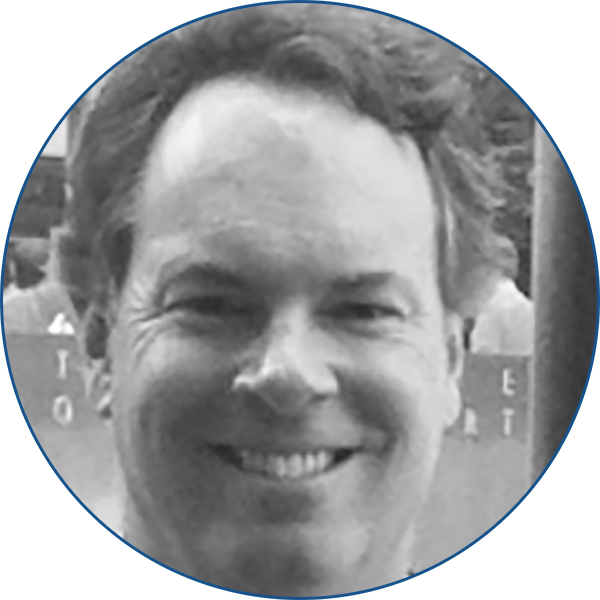 Mr. Conlan is co-founder, CEO and board member of Bimini Technologies. Bimini’s portfolio companies include Puregraft and Kerastem. 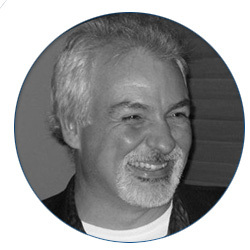 Mr. Conlan has worked in the regenerative medicine space for over 15 years. Prior to founding Bimini in 2013, Mr. Conlan spent 10 years with Cytori Therapeutics (NASDAQ: CYTX) where he served as the Company's Director of Global Marketing as well as head of the company’s Regenerative Medicine Business Unit. He is also serves on the board of directors of Okogen, Inc. Mr. Conlan received a B.S in Biomedical and Industrial Engineering from University of Iowa and a M.S. in Biomedical Engineering from the University of Southern California. Craig A. Drill is the portfolio manager of Craig Drill Capital, a hedge fund and venture capital group he founded in 1988. He was employed at The First Boston Corporation from 1973 through 1987 and at Burnham and Company from 1969 to 1973. Mr. Drill is a member of the Board of Directors of Accure Acne, the American Society for Laser Medicine and Surgery, Soltégo, and ZALEA; Chairman of the Board of AVAVA; and President of UltraPower. He is a member of the American Academy of Dermatology and a co-inventor of three issued patents. Mr. Drill has been a speaker or panel member at the American Academy of Dermatology, the American Society for Laser Medicine and Surgery, Controversies and Conversations in Laser and Cosmetic Surgery, the Cosmetic Bootcamp, IMCAS, Sturge-Weber, Harvard Medical School’s Plastic Surgery Grand Rounds, the Penn Engineering and Wharton Program, and the Aesthetic Innovation Summit. Mr. Drill received his BA from Princeton University in 1964 and his MBA from Harvard Business School in 1969. He served as an officer in the United States Navy from 1964 to 1967. 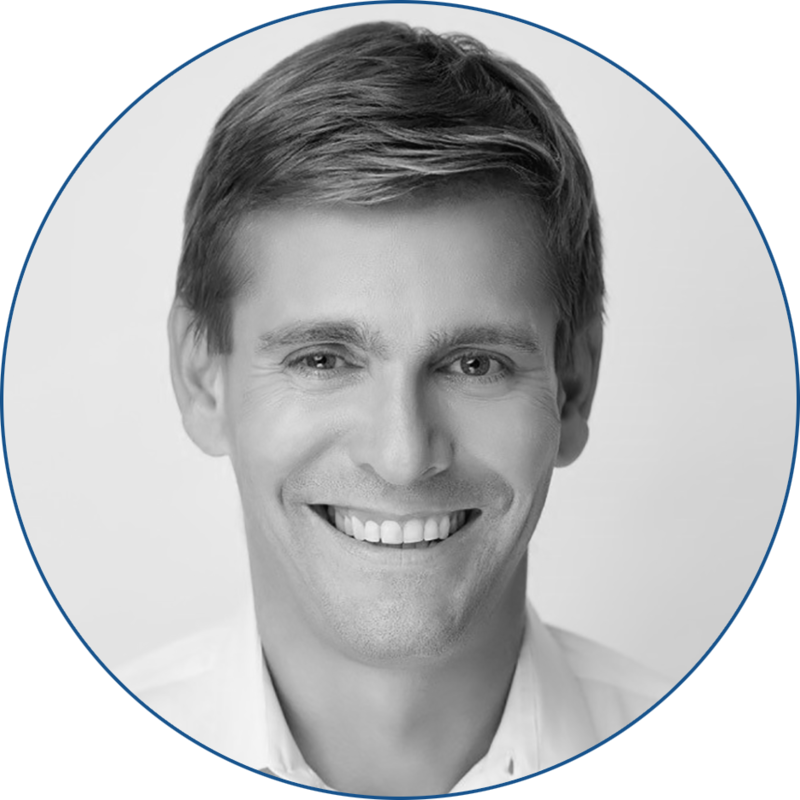 Mr. Hartman is the Chief Commercial Officer of Alastin Skincare, leading the company’s commercial strategy and execution. 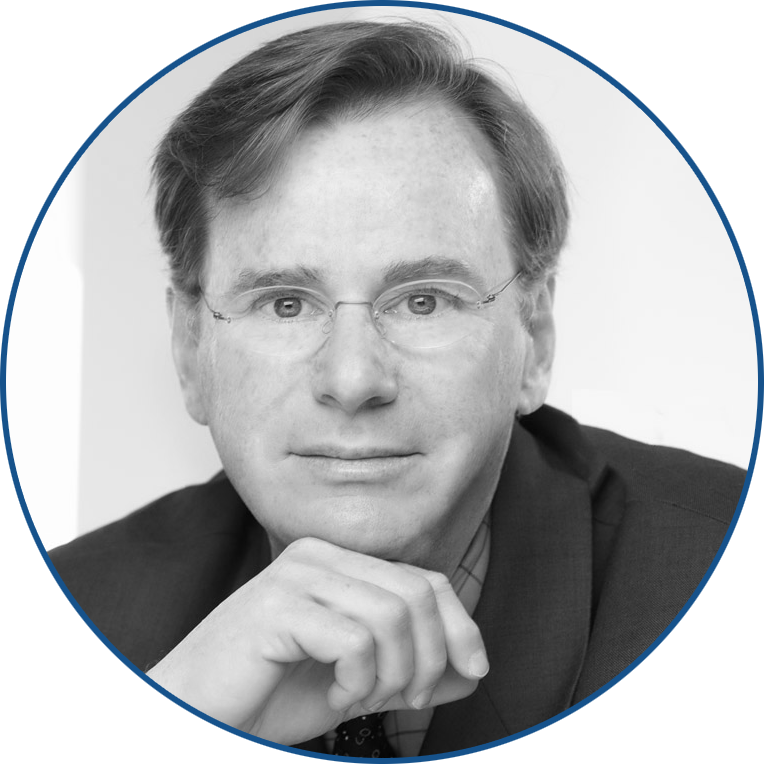 Mr. Hartman has over 25 years of experience with a proven track record of successful leadership of market leading brands and teams in the medical aesthetics arena. Previous roles included Vice President & General Manager at Solta Medical, a division of Bausch Health Companies, Inc., Vice President & U.S. Head of Aesthetics & OTC at Merz North America, where he led this division to record growth and Vice President, Global Marketing and Business Development at Obagi Medical, building that company into the leading physician-dispensed skin care brand during his tenure. 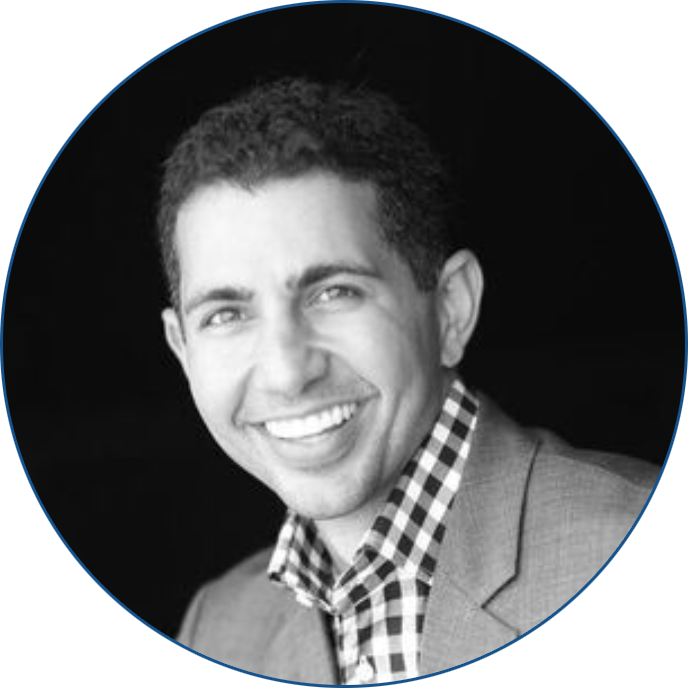 Michael Mazen Jafar joined Evolus™ as Chief Marketing Officer in June 2018. Michael joins the organization with nearly 15 years of commercial and executive experience building multiple market leading brands such as JUVÉDERM VOLUMA® and CoolSculpting®. Mr. Jafar formerly served as Vice President of Marketing, U.S. Medical Aesthetics at Allergan™. Prior to that, Michael led the assessment and integration of Zeltiq along with the strategic marketing for Allergan’s aesthetic portfolio of brands including Botox® Cosmetic, JUVÉDERM® Collection, KYBELLA®, Natrelle®. Michael is a board member of the Irvine Public School Foundation, an Orange County based philanthropic organization. He holds an MBA from University of Southern California and a B.A. in International Finance and Supply Chain from the University of San Diego. 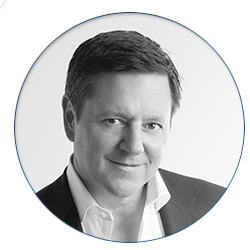 Bill Kelley is a retired Sr. Vice President, International, at Cynosure, specializing in Aesthetic Equipment and Lasers, and is currently an International Marketing and Management Consultant. He has over 30 experience working around the world and communicates in 5 languages. He is currently serving on the board of Directors for 2 start-up companies and working on several projects for corporations in the U.S., Asia and Europe. Alisa Lask is the Vice President & General Manager, Aesthetic Business Unit at Galderma, a Nestle Skin Health company. She oversees the franchise of pharmaceutical, medical device injectable brands, cosmeceutical skincare products as well as ASPIRE, an industry leading rewards program. 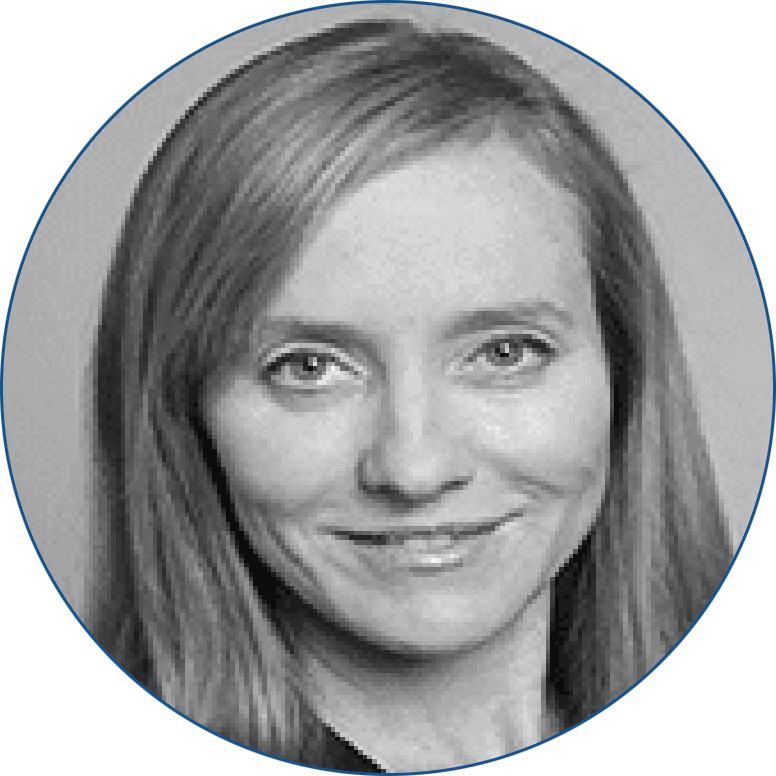 Alisa is a high-energy, results-oriented executive with broad US and Global experience in launching and renewing brands through customer insight, innovation and building high performance teams. 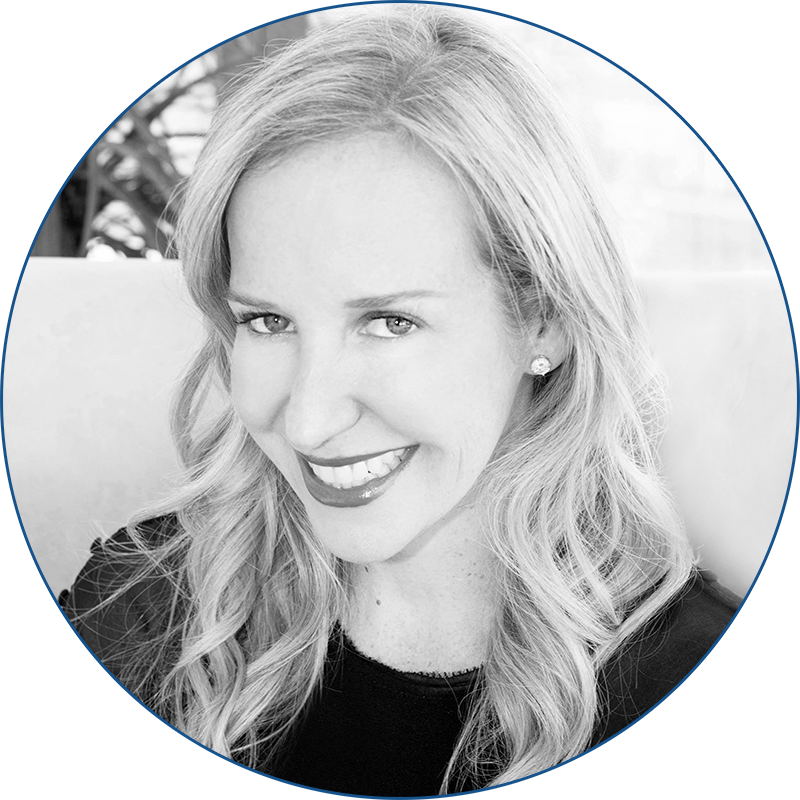 The past 6 years of her career have been focused in medical aesthetics at Galderma and Allergan but Alisa has also held leadership roles in Orthopedics, Women’s Health, Neuroscience and Retail Grocery. Alisa received an MBA from University of Michigan in Marketing and bachelor’s degree from University of Miami, Oxford, Ohio in Marketing and Finance. She is a nationally accomplished equestrian and an avid animal lover. David Moatazedi joined the organization as President and Chief Executive Officer in May 2018. Mr. Moatazedi formerly served as Senior Vice President of U.S. Medical Aesthetics at Allergan™, leading the entire aesthetic portfolio of brands including Botox® Cosmetic, JUVEDERM® Collection, CoolSculpting®, KYBELLA®, SkinMedica®, Latisse®, Natrelle® and Alloderm®. Mr. Moatazedi has nearly twenty years of commercial and executive experience building multiple market leading brands. David also led several acquisitions for Allergan, including LifeCell™ for $2.9B and ZELTIQ® Aesthetics for $2.5B. Prior to Mr. Moatazedi’s thirteen years at Allergan he spent six years at Novartis Pharmaceuticals. He holds an MBA in Marketing from Pepperdine University and a B.A. in Chemistry from California State University, Long Beach. 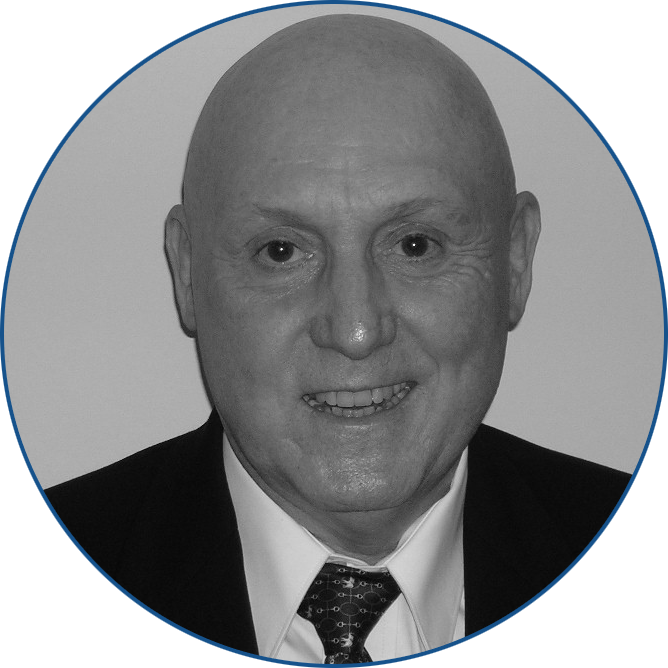 Michael Moretti has served as a medical industry analyst and strategic advisor for more than 25 years. As an industry consultant, he specializes in strategic business development projects and high-growth, emerging market segments. He provides custom reports and confidential market studies for a variety of clients, including global medical and pharmaceutical companies. In 1993, Mr. Moretti founded Medical Insight, Inc., the leader in focused aesthetic market research offering comprehensive data on procedure volume and growth, revenue forecasting and new product introductions. He also founded Aesthetic TV, THE Aesthetic Guide® and THE Aesthetic Show™. Carter has over 20 years of international medical device sales and distribution experience. He was Vice President of Worldwide Sales for Sound Surgical Technologies/VASER for 9 years, Vice President of Latin America for Syneron/Candela for 3 years and Vice President of Europe, Middle East, Latin America and Japan for Miramar Labs/miraDry for 4 years. Prior to his tenure in aesthetics, he was Director of The Americas and Australia at SonoSite, the global leader in portable diagnostic ultrasound devices. In each of these corporations, he set up a top-tier distribution network either from scratch or did a major overhaul, and generated greater than forecasted revenue growth while holding expenses low in order to fully leverage the international profit opportunity. He holds an MBA in International Business from The University of Oregon and a Bachelor of Science degree in Finance from The University of Arizona. 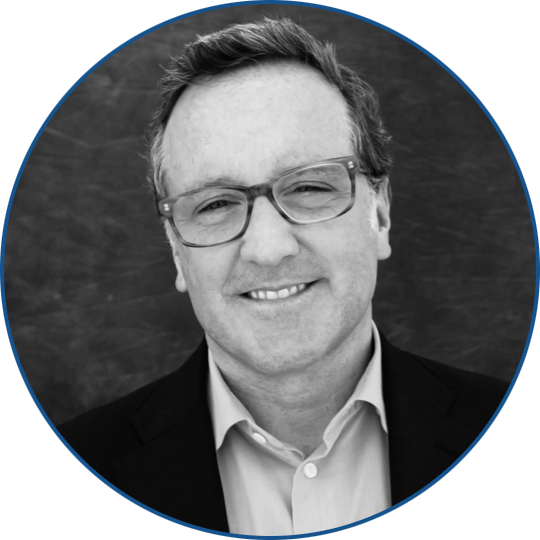 Mr. Rhatigan is the CEO of Merz Americas, leading the company strategy and operations across the United States, Canada and Latin America. Mr. Rhatigan holds a proven track record of successful business leadership, building strong teams and developing leading brands in the medical aesthetics arena. Prior to joining Merz in 2017, Mr. Rhatigan spent 17 years at Allergan where he completed his tenure as SVP, GM and Chief Executive of SkinMedica®. Prior to this role, Mr. Rhatigan served as SVP of Allergan's Facial Aesthetic business, where he led the launches and marketplace success of BOTOX® Cosmetic, JUVÉDERM® and LATISSE® in the United States. In addition to his experience in medical aesthetics, Mr. Rhatigan has extensive leadership and product launch experience across neurosciences, medical dermatology and eye care. Prior to Allergan, Mr. Rhatigan spent nine years at Procter & Gamble in a variety of roles of increasing responsibility in sales and marketing. Mr. Rhatigan most recently served as President and CEO of Merz North America. Mr. Rhatigan was named the "Top Aesthetics CEO" by Aesthetic Everything in 2018 and 2017. Previous awards include: "Innovator in Dermatology" by the Cosmetic Surgery Forum in 2013, "Top 25 DTC Marketer" from DTC Perspectives in 2008, and "Excellence in Sales Leadership" from PDI in 2004. Mr. Rhatigan is a member of Merz’s Global Executive Management Board, in addition to the boards for the Americas business. Dr. Schaison is a CEO, Global President and Chief Commercial Officer in consumer healthcare, consumer goods and retail sectors (Asia, South America and Europe). 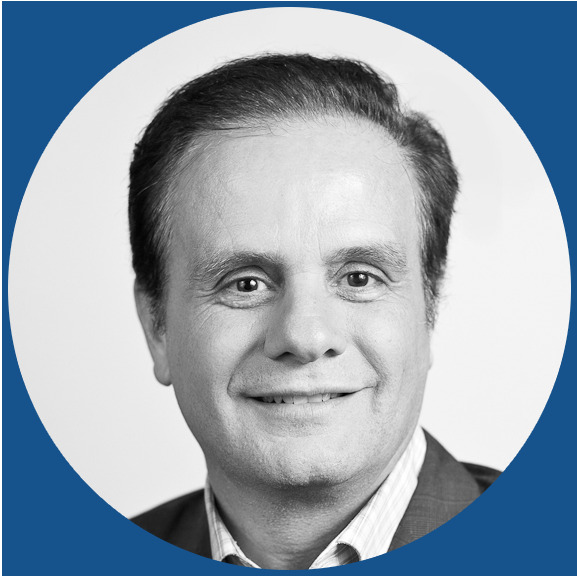 His experience includes running a $2.5B+ business growing 17% a year at Allergan, acquiring and integrating +$2B organization, and leading global organizations to implement successful operations and drive profitability. 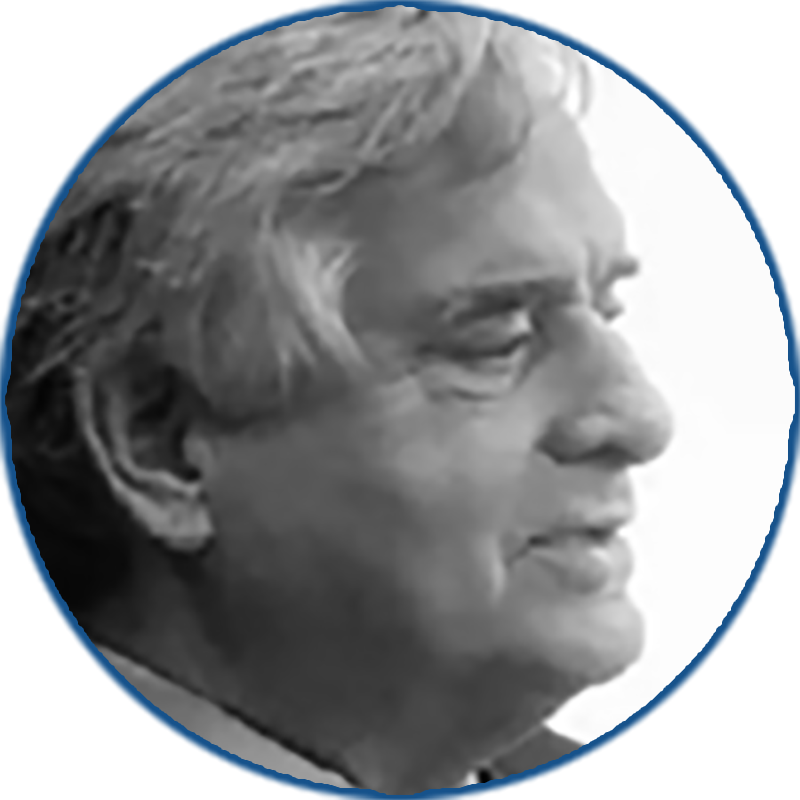 His strong communication and interpersonal skills, and his ability to work effectively with boards and senior executives and build/lead high-performance teams has informed much of his work. 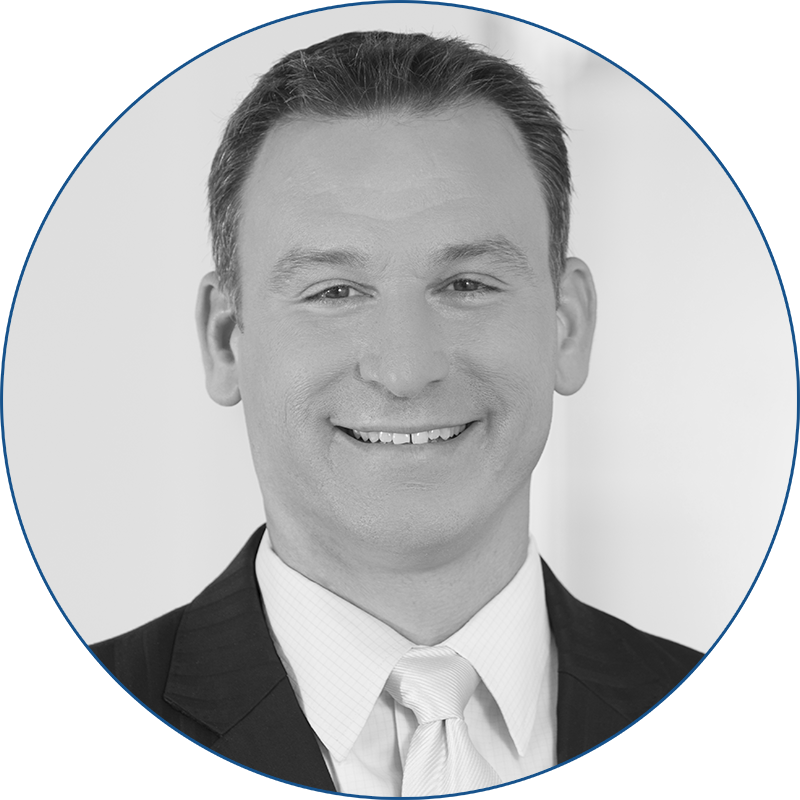 Domenic brings over 25 years of experience in the medical device industry. Domenic was a partner and COO of Canada’s largest laser distribution company, Sigmacon Group, for over six years. In 2001, he joined Syneron Medical, an Israeli start up as President for North America, and was instrumental in taking the company public on Nasdaq in August 2004. During Domenic’s tenure at Syneron, the company grew from $0 to $1.3 billion market cap in less than five years. Most recently, Domenic is the Co Founder, Chairman and CEO of Venus Concept. Venus Concept is a leading global aesthetic device and services company selling in over 60 countries with a direct presence in 29. Venus Concept employs approximately 500 people globally and does $110 million in annual revenue via an industry first and only subscription based business model. Carrie joined Allergan in 2011 to work on BOTOX Therapeutic in Urology and Neurology. In 2014 she took on the role of Vice President, Sales & Marketing, U.S. Plastic Surgery and subsequently led SkinMedica Marketing. Most recently, Carrie was the Vice President of Marketing, Plastic Surgery and Regenerative Medicine, which posted a record high growth rate in 2017. Carrie was instrumental in the acquisition and integration of LifeCell; under her leadership this business has thrived and exceeded expectations. In May 2018 she was appointed SVP, U.S. Medical Aesthetics, overseeing BOTOX Cosmetic, Juvederm Family of Fillers, Kybella, CoolSculpting, SkinMedica, Latisse, Natrelle Implants and Tissue Expanders, Keller Funnel, Alloderm, Strattice, and Revolve. Before Allergan, Carrie spent 11 years at Pfizer, Inc in NYC in sales and marketing roles, with most of her time spent leading marketing for LIPITOR. She lives in Newport Beach CA with her husband and two children. Marc Toulemonde is the Group President of L’Oréal USA’s Active Cosmetics Division; a position he has held since 2014. In his current role, Mr. Toulemonde oversees the division’s business units, innovations, strategies, growth and positioning of 6 brands like SkinCeuticals, La Roche-Posay, Vichy, and Dermablend. In 2017 he oversaw the acquisition of CeraVe, Ambi, and Acne-Free in record time. The acquisition resulted in the division doubling in size and graduated the division to one of the top skincare groups in the skincare market. Under Mr. Toulemonde the division has had a record-breaking continuous double digit growth for 4 consecutive years. Mr. Toulemonde joined L’Oréal in 1995 as an Assistant Product Manager for Biotherm in Germany before holding multiple roles for Garnier, L’Oréal Paris and Maybelline. In 2009, he served as General Manager for Global Travel Retail, managing global duty-free sales, marketing and brand positioning for L’Oréal Paris and Maybelline. Prior to becoming President of the Active Cosmetics Division, Mr. Toulemonde led SkinCeuticals as the brand’s Global General Manager, successfully increasing revenue and leading the brand’s international expansion. Mr. Toulemonde obtained a master’s in business administration from École Supérieure de Commerce de Paris-École Européenne des Affaires. He is based at Hudson Yards, L’Oréal USA’s New York headquarters. Alexandra Wilkis Wilson is an innovator and a disruptor. She has established herself as a pioneer, leader and dealmaker in digital commerce, retail, merchandising, sales, business development and marketing. She has a proven track record building and operating early stage, fast-growing consumer-facing businesses and creating powerful brand. 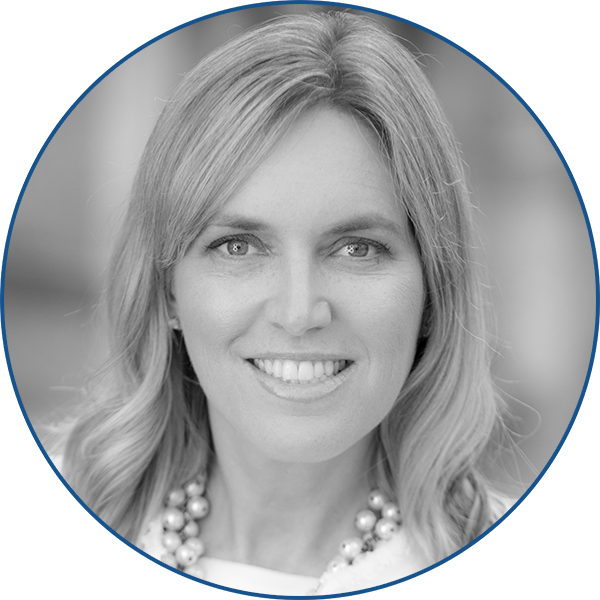 Alexandra recently became SVP of Consumer Strategy and Innovation for Allergan, the bold, global pharmaceutical company and leader in a new industry model – Growth Pharma. She is creating new sources of revenue for Allergan’s medical aesthetics by building businesses targeting consumers in a revolutionary way never been done before in the pharmaceutical sector. Alexandra was the Co-Founder and CEO of NYC based startup Fitz, the in-home service that organizes your closet and edits your wardrobe. After one year in operation, Fitz was sold to Tradesy, the world's largest peer-to-peer marketplace for women's designer fashion. From 2014 to 2016, Alexandra was Co-Founder and CEO of GLAMSQUAD, the leading on- demand mobile beauty services company. She led the company through rapid growth and raised $24M in venture capital for top tier firms including NEA, Softbank and Lerer Hippeau Ventures. Alexandra is best known professionally as Co-Founder of the ecommerce sensation, Gilt which thrived during one of the fastest periods of hyper growth in Internet history. In 2007, Alexandra and her co-founders conceived of Gilt and revolutionized the landscape of luxury ecommerce. Throughout her 7+ year tenure at Gilt, Alexandra took on several roles, initially as Chief Merchandising Officer with subsequent roles in sales, business development and marketing. She personally convinced top management at hundreds of highly desirable international fashion companies to become brand partners. Gilt has over 11 million members and is one of today’s largest ecommerce companies. In February 2016, Hudson's Bay Company acquired Gilt. *Invited speakers subject to change. Please complete the form below and we will contact you to complete your registration. Click below to register now for THE Aesthetic Forum.